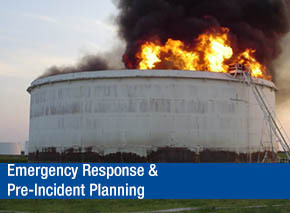 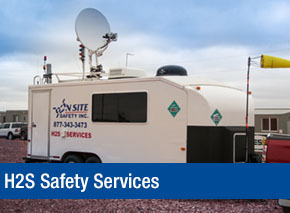 On-Site Safety Inc. works closely with the oil and gas industry, providing a wide range of services, including emergency response and pre-incident planning and emergency well control/blowout services. 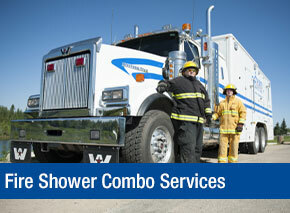 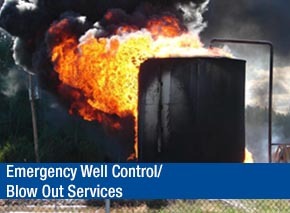 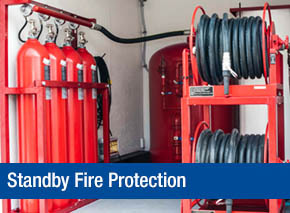 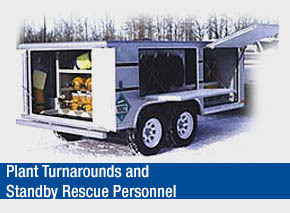 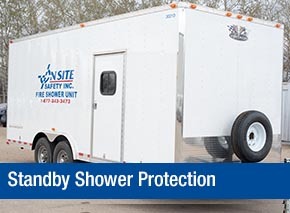 We offer fire/shower combo service, work on plant turnarounds, provide standby rescue personnel and offer standby fire and shower protection, when required. 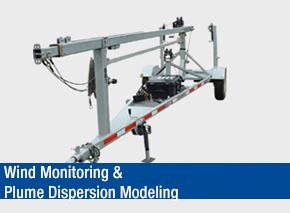 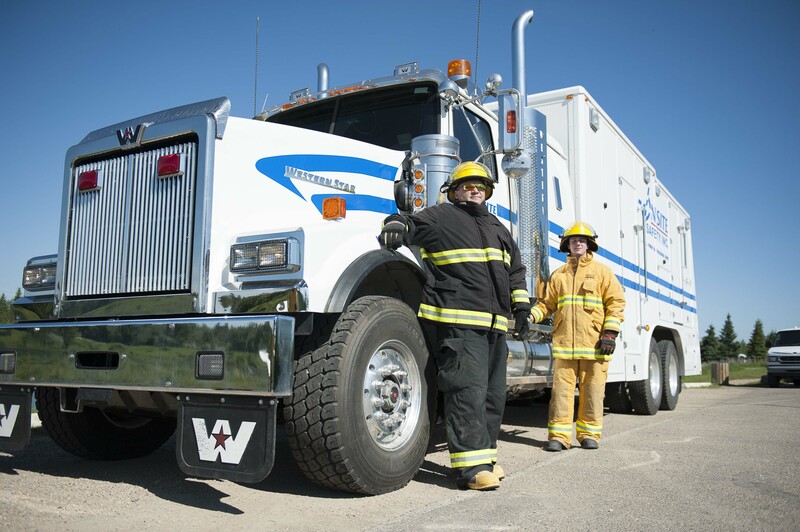 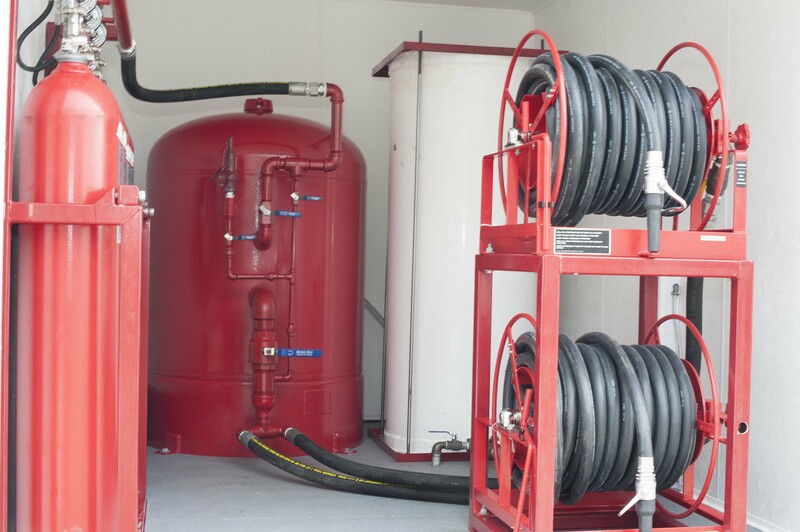 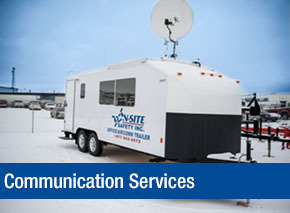 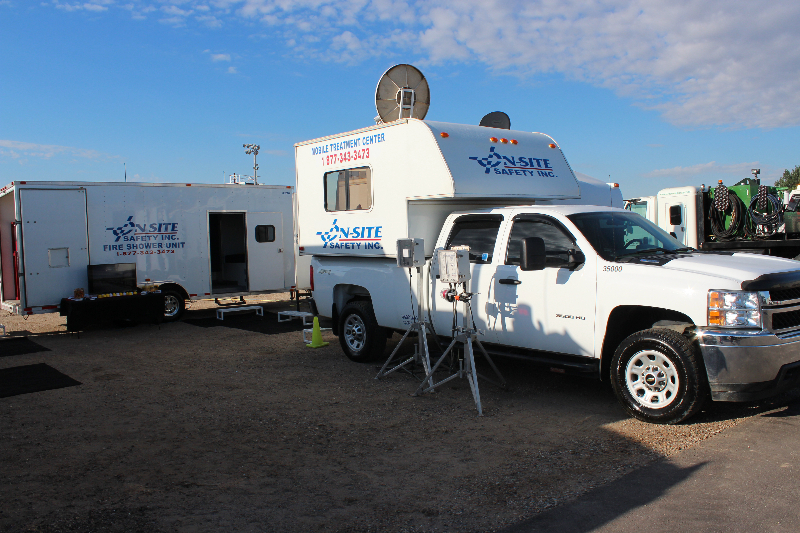 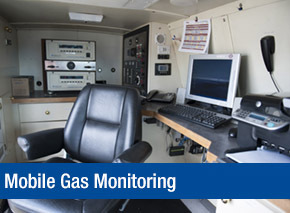 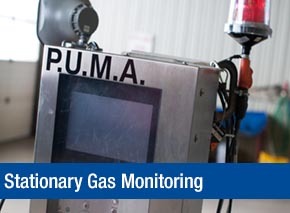 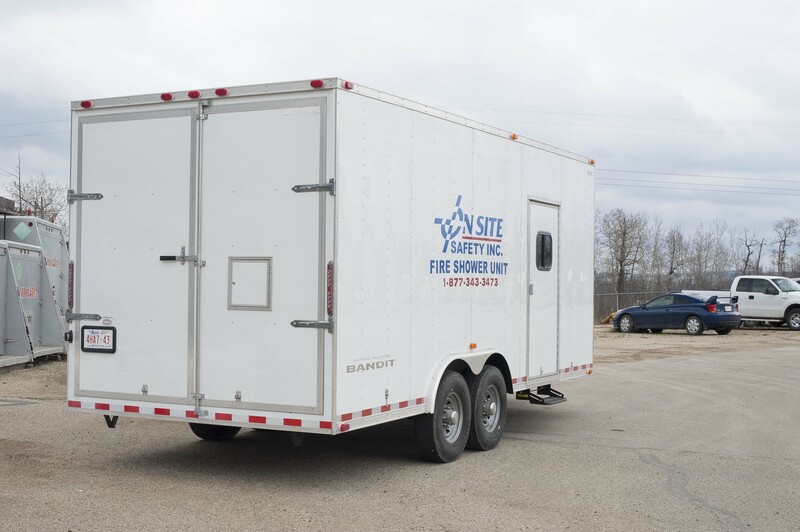 On-Site supplies H2S safety trailers and supervision services and provides stationary gas, mobile gas and wind monitoring to our clients. 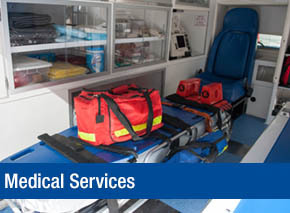 We also offer a variety of communication and medical services and are continually working to improve our professionalism, reliability, quality and safety.